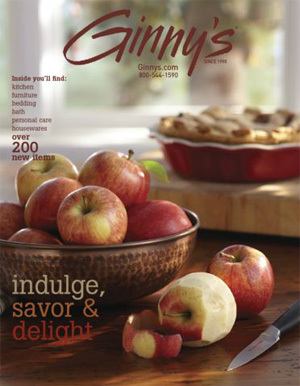 Ginnys catalog operates under the simple philosophy of offering unique finds to the customer at affordable prices. Ginnys product offerings include anything a household needs, from kitchen and dining, bed and bath or health and fitness products, to furnishings and home decor. Among its most popular items are clothing and accessories for every member of the family, as well as toys, electronics and gifts.